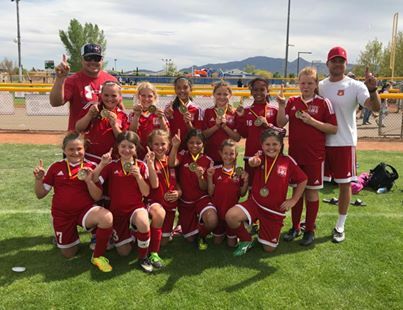 Kingman Girls 07 Brings Home 1st Place in Prescott at the Yavapai Cup! WOW. 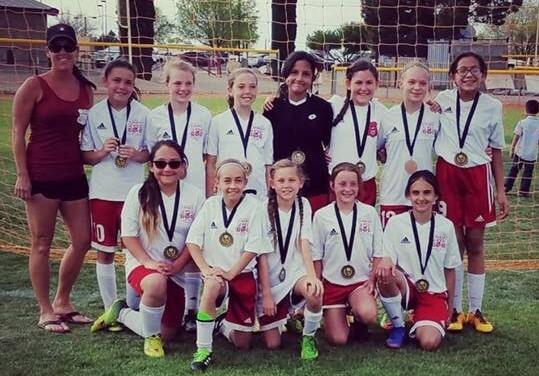 All of the girls teams played in the Yavapai Cup this weekend, and all of them took home a medal. Congratulations. 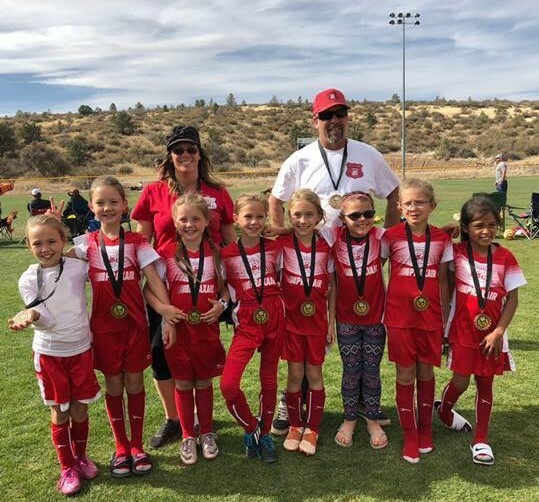 Copyright © 2001 - 2019 Kingman Youth Soccer League. All Rights Reserved.